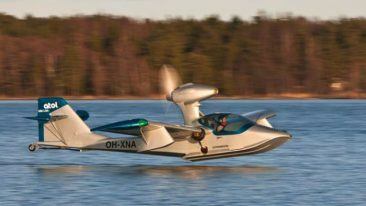 The customer survey conducted for the award received responses from approximately 1 000 Elenia customers. Electricity distribution system operator Elenia was chosen as the Best Distribution Brand during the CHARGE Energy Branding Conference held in Reykjavik, Iceland. Elenia was among the 23 finalists in the global energy industry competition divided into six categories: Best Established Brand, Best Challenger Brand, Best Green Brand, Best Transmission Brand, Best Distribution Brand and Best Product Brand. 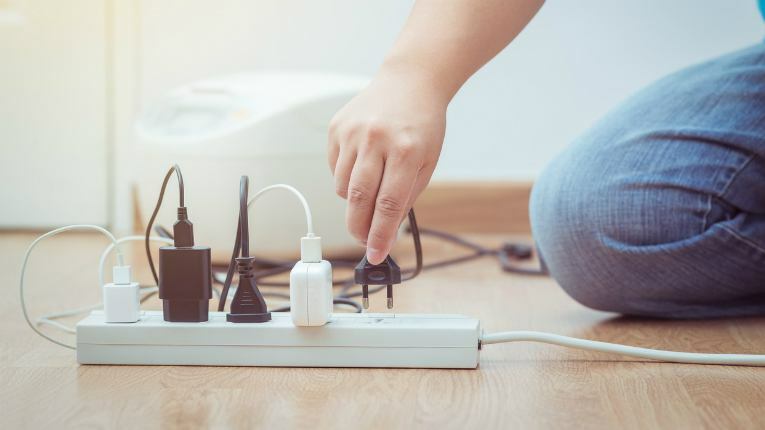 The winners were picked based on the reviews of a panel of 40 experts in and around the energy space, a consumer survey and the results of an independent analysis. 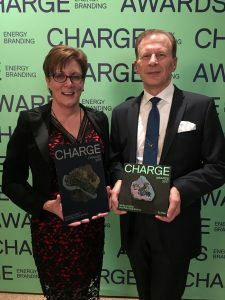 The CHARGE Energy Branding Conference was organised for the second time, and it gathered energy industry representatives and influencers to Iceland from all over the world.